Having introduced its new Structural Effects technology at the NAMM Show, Eventide has released the first product to be powered by it. Fission is a new plugin that enables you to break a sound down into its transient and tonal parts, process these with effects and then put them all back together. The transient effects include delay, tap delay, dynamics, phaser, reverb, gate and EQ. On the tonal side you can use delay, compressor, pitch, chorus, reverb, tremolo and EQ effects. Potential applications for Fission include sound design, drum tuning, vocal enhancement or modification, transient shaping, audio restoration and loop mangling. Find out more on the Eventide website, where you can also download a demo. 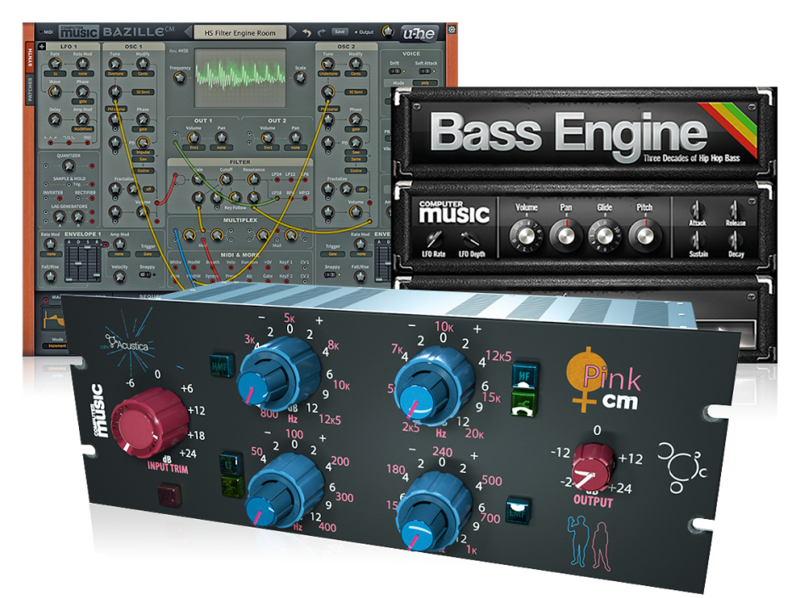 Fission is available for PC and Mac in VST/AU/AX formats and costs $179, though it’s currently available for the introductory price of $97.